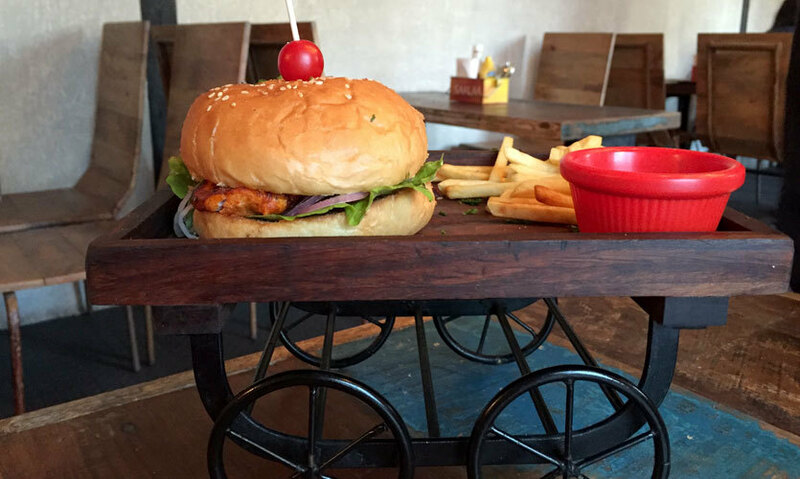 #FoodReview: We Loved The Winter Chills @ Nukkad & Here’s What We’re Defo Comin' Back For! 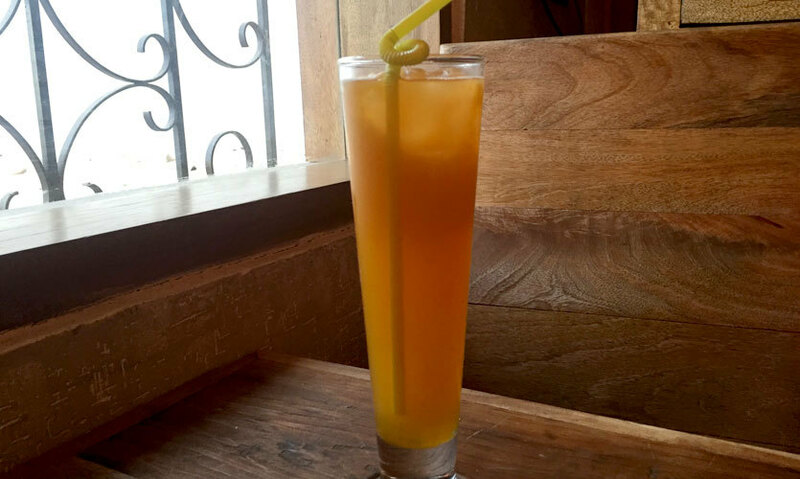 This pretty orange-hued, iced mocktail with a hint of kaffir lime and passion fruit was icy cold and refreshing. It tickled our taste buds, reminding us of our childhood buddy - Frooti! The flavour was sweet and sugary, with just the right mix of ingredients, and we kept slurping up more and more! We started off with the appealing-looking Kurkuri Idli Chaat which was served in a cutesy earthen pot. The plating was done prettily with fried mini idlis that tasted exactly like street papdi chaat topped with pomegranate, curd and green chutney. 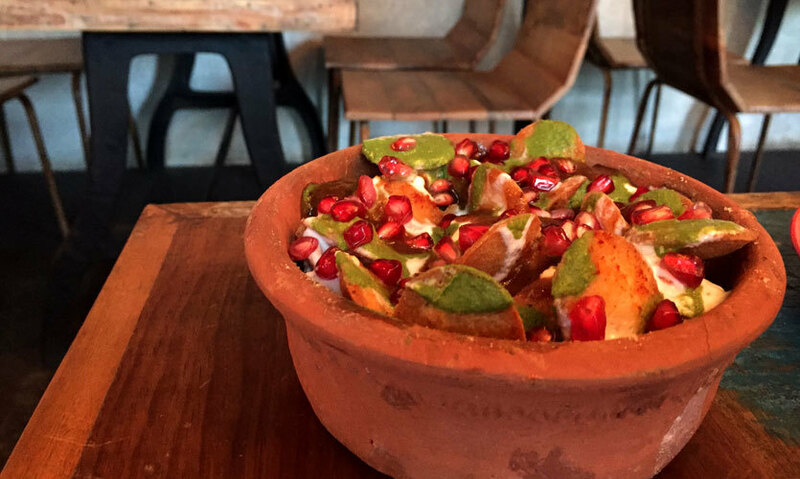 It was crisp, crunchy and zesty like your regular chatpata chaat. You gotta try your hands at this one folks! 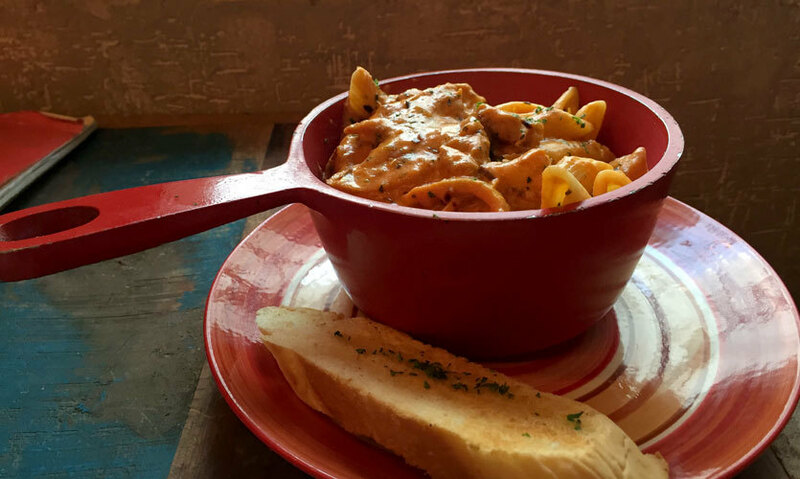 Their Nukkad Special Pasta is a must have if you’re a pasta lover. A fab fusion of prawns, succulent chicken pieces and salami in a creamy primavera sauce is superbly delicious and quite filling - this one had us tempted the moment it arrived! Served with a yummy dip, fries and mouth-wateringly marinated juicy tikkas rolled up in a bun - this one had to be our all-time favorite without any second guesses! We absolutely adored how cutely it was presented in a trolley that very well beautified the whole concept of street culture & comfort food. 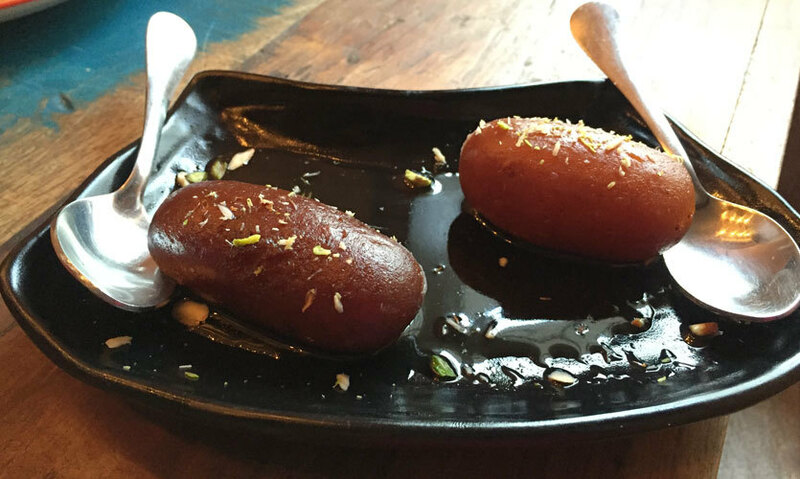 We summed it up by gobbling up Gulab Jamun to fight the winter chill and loved it to bits! They were soft, balanced and not overly sweet. Dilli ki sardi and Gulab Jamun be the forever chads buds! Nukkad, you are a beauty and we can’t wait to spend another winter evening in the arms of your breathtaking outdoor seating or your beautifully decorated cosier indoors. Hidden in the narrow lanes of SDA, Nukkad is worth the catch buzzing with latest tracks and live music events - head on over!